I have known Dane for about 12 years or so. We worked together at Chilis in Eagan (sidenote: this will be my fourth Chilis wedding!! YAY!!) It is always so great to reconnect with people after a few years, having felt like they were part of your life for so long!! I had the pleasure of photographing their son, Logan, two years ago and I am super excited for their wedding in August!! It is such a great experience to watch families blossom and grow, and I absolutely LOVE being a part of that experience and capture the memories they will cherish for a lifetime!! 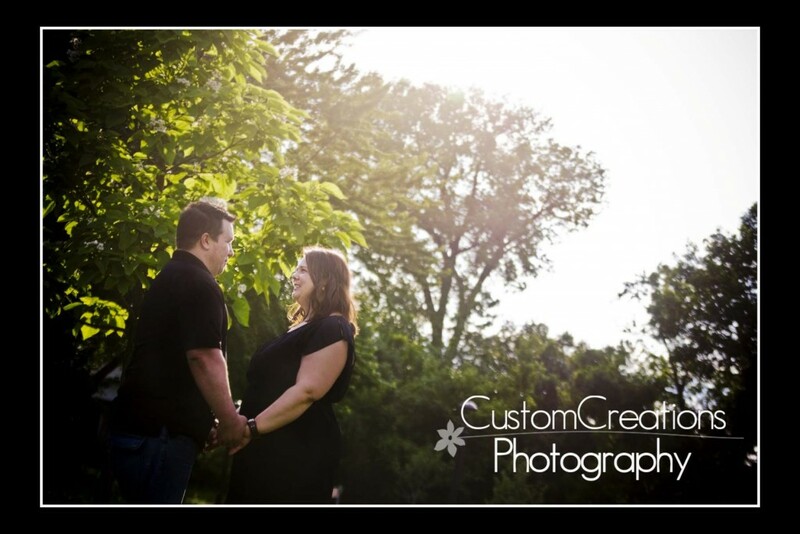 Click the link below to view their beautiful guestbook, filled with engagement photos!! I LOVE how it turned out. They are such an amazing couple, and their wedding images are gonna ROCK!